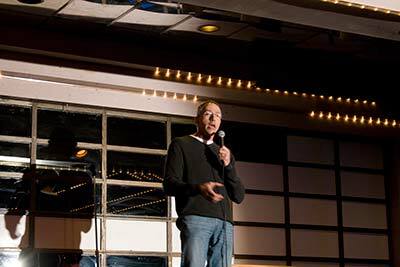 Boston’s Best Comedians is a network consisting of the some of the best local comedy talent in the Boston area as well large number of national headliners. 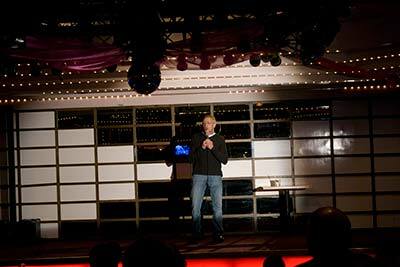 Our comedians have performed in Boston comedy clubs, Boston comedy shows, and venues around the country. 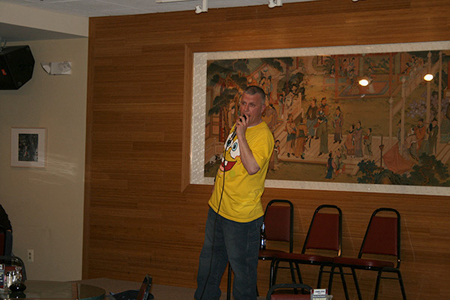 We specialize in performing at comedy fundraisers, special events, and private parties. Best of all, we can work with almost any budget. 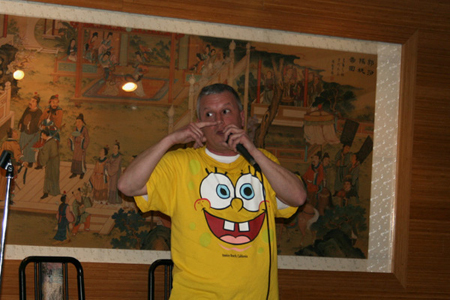 Typically, we perform a full side-splitting ninety minute show that include two opening comedians and a headliner but we are happy to customize the show to fit your individual needs (both time constraints and financial constraints). 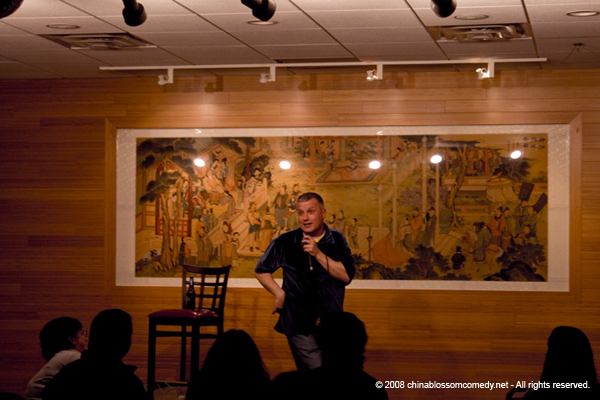 Also, unlike many comedy booking organizations, we go the extra mile and are happy to help to guide you on properly marketing fundraisers and special events to help you to reap the greatest reward possible for your effort. Call us first for any fundraiser, special event, or private party you are planning. We will gladly explain your options and work with you to determine the best way to proceed. 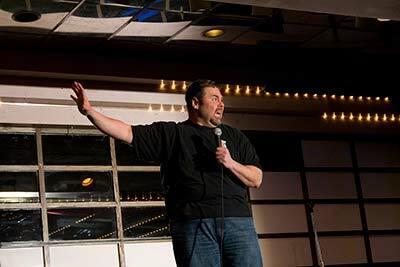 Feel free to check out some of our comedians’ profile by visiting the Boston’s Best Comedians’ Network. There you can read about the comedians strengths and talents as well as see some of their video clips & pics. We hope this will be a great tool for our customers to help them choose some of the comedians they would like to have perform at their event. Need help with finding a location for your fundraiser, private party, and/or special event? Contact us for more information.